Blames It on the Wind! FORT PIERCE, Fla. - A Florida woman who was arrested 21 March 2018 on drug possession charges blamed the cocaine found in her purse on the wind. 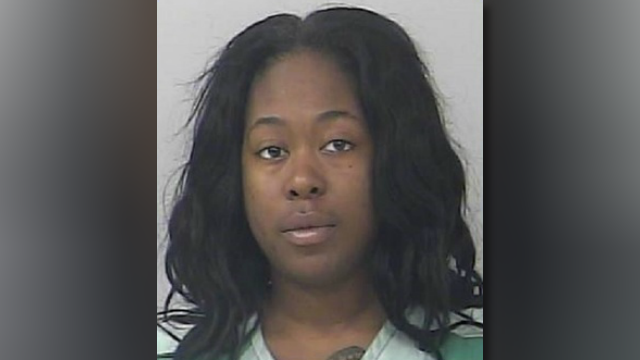 Kennecia Posey, 26, was one of two passengers in a car that was swerving in the roadway when it was stopped by Fort Pierce police. "I don't know nothing about no cocaine," Posey said, according to the report. "It's a windy day. It must have flown through the window and into my purse." Great News for Americans When Leader Tech Gets it Back! 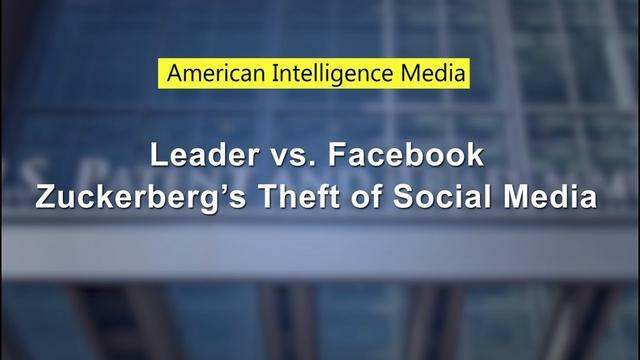 The chairman of Leader Technologies, Michael McKibben, alleges that as a young Harvard student Facebook founder Mark Zuckerberg stole software technology that later formed the basis of the social networking behemoth’s platform. Michael McKibben, founder of Ohio-based Leader Technologies, said that his son attended Harvard the same time Mark Zuckerberg was a student there. He alleges that Zuckerberg got access to a white paper dealing with certain technological advances that McKibben emailed to his son. 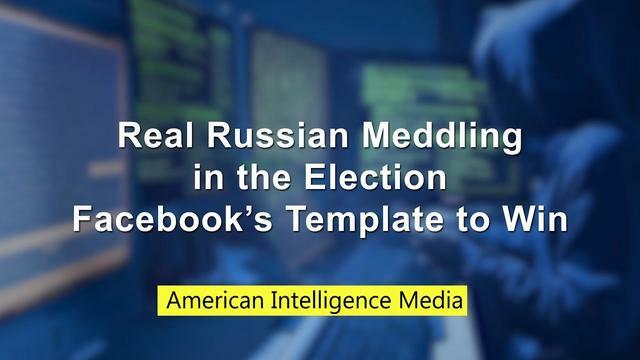 “I believe when Zuckerberg hacked into servers at Harvard, he got a copy of the white paper,” McKibben told CNBC. “Facebook stole our invention, and we want it back,” said McKibben. 1:55 ~ All uses of the modern internet life has been created for military purposes. ~ Thomas Gabriel ~ A.I.M. A settlement between the Department of Justice and a gun rights activist Cody Wilson paves the way for downloadable firearms that can be produced with a 3D printer. Sharing files that can help anyone 3D print guns is now legal and protected as free speech. That's the key takeaway from a major settlement between the US government and gun rights activist Cody Wilson in his attempts to distribute 3D-printed firearms. On Tuesday, his legal team announced the settlement, calling it a "devastating blow" to the gun control lobby. "I consider it a truly grand thing," Wilson told Wired in an interview. "It will be an irrevocable part of political life that guns are downloadable and we helped to do that." According to Wired, Wilson will relaunch his website, Defcad.com, later this month and upload his firearm blueprints. Cody WilsonBack in 2013, Wilson began uploading 3D printable CAD files to create a working plastic gun, called the "Liberator." This drew the attention of federal authorities; the US State Department demanded Wilson pull down the files, claiming he was violating an export rule on distributing secret military hardware. In response, Wilson eventually took the US government to court; he's been arguing that the First Amendment protects his constitutional right to share the 3D files as free speech. The legal battle has gone on for three years. But according to Wired, two months ago, the Justice Department decided to quietly offer Wilson a settlement to end his lawsuit. Under terms of the deal, the US government has agreed to change its export rules on military firearms, allowing Wilson to publish his 3D files, without fear of legal penalty. 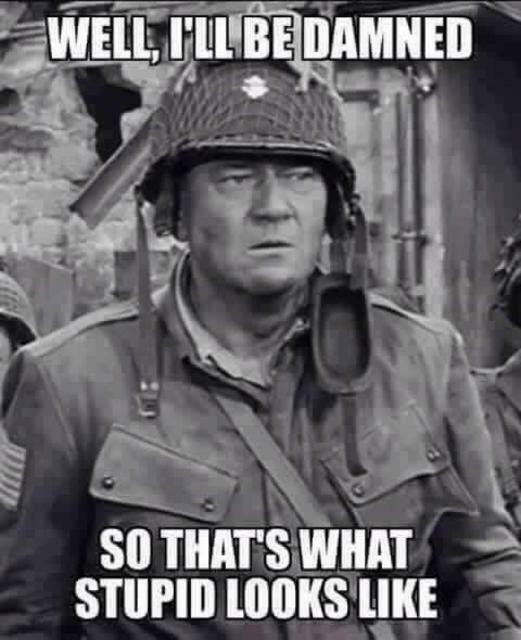 "Significantly, the government expressly acknowledges that non-automatic firearms up to .50-caliber — including modern semi-auto sporting rifles such as the popular AR-15 and similar firearms — are not inherently military," said the Second Amendment Foundation, which supported Wilson in his lawsuit. However, gun control advocates will no doubt oppose the settlement. Critics worry that as the technology matures it could fall into the wrong hands, and pave the way for untraceable guns that criminals can buy or print for themselves.